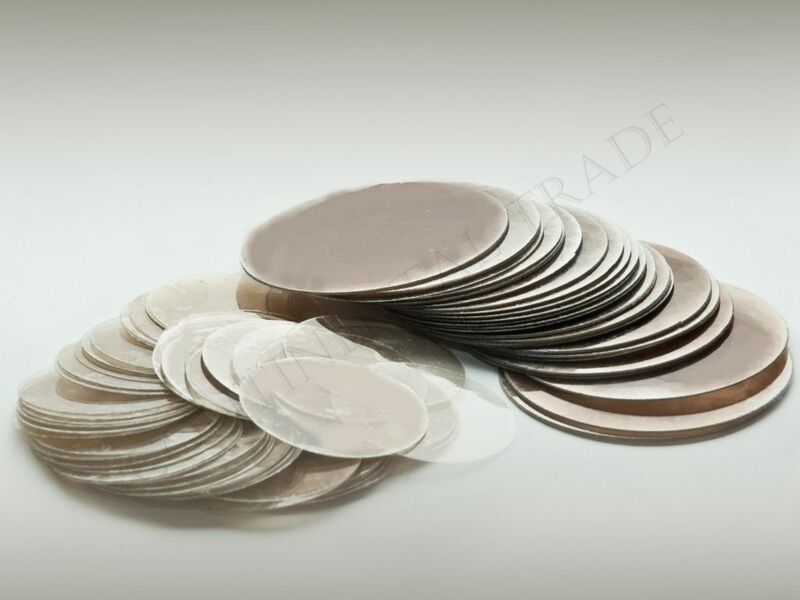 Mica discs - Borosilicate and quartz glass, mica, sealing, level gauges, armature - Continental Trade. 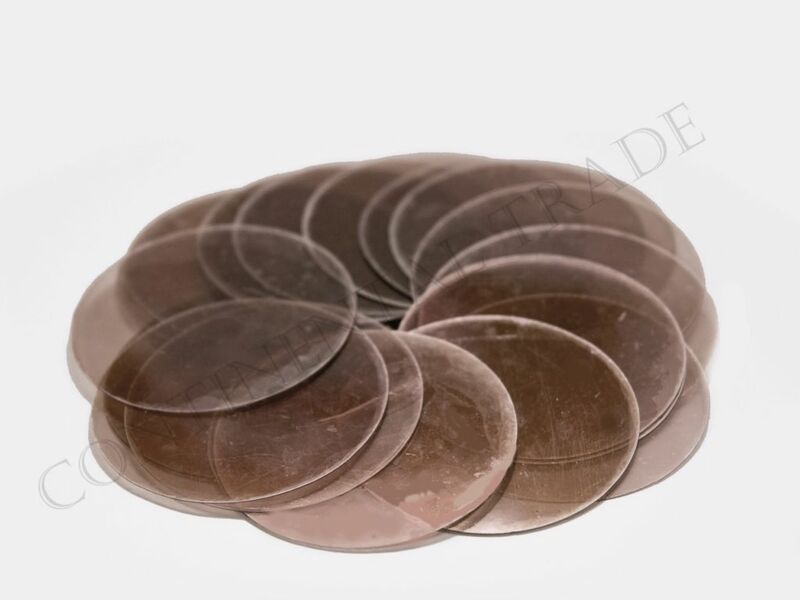 Mica discs are made from high quality muscovite mica and have excellent optical parameters, are smooth and resistant to scratches. 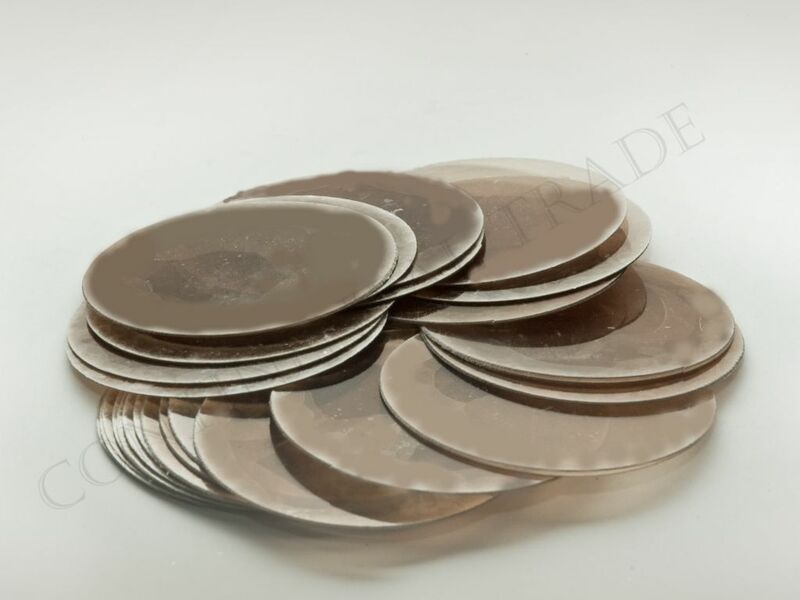 Mica discs are available in different sizes and thicknesses. These can be fabricated per customer’s specifications. Without scratches, dust, dents, burrs, waviness and bubbles. Popular use of mica disks is the protection against erosion of the sight glasses and flat glasses in the flow viewfinders. Glass exposed to aggressive fluids, boiler water, steam, and working at high temperatures and pressures are subject to erosion visible as a dull surface of the glass. Glass layer losses cause a decrease in its strength and shorten the period of safe operation. The use of mica shields significantly reduces erosion of the glass and allows it to operate for a longer period of time. More on this topic can be found on the Mica shields page. 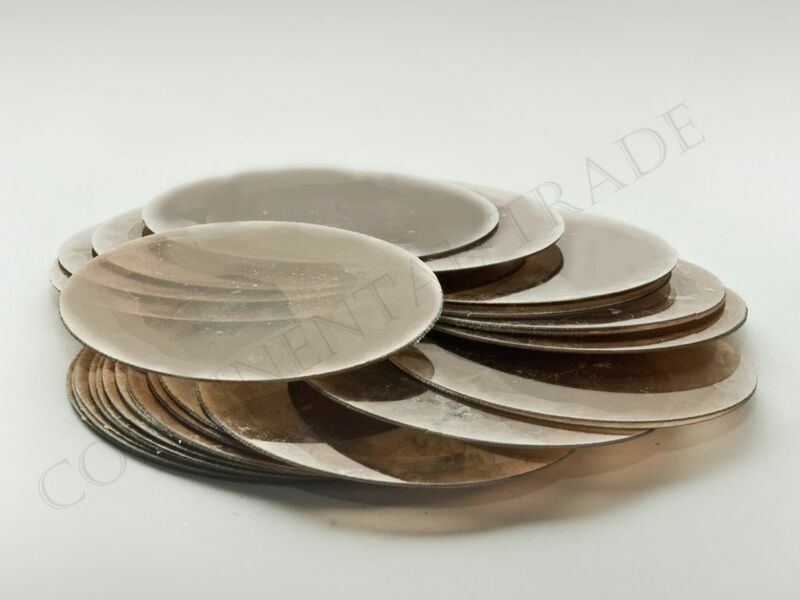 Mica discs offered by us are die cut or lathe cut round discs, which find usage in liquid level indicators, breathing apparatus, communication devices, fuses and other end products. glass protection from acids, reactive and corrosive substances. Mica disks eliminate the risk of cracking, fractures and splinters of glass.